Home Healthy Foods How to increase platelet count through diet? How to increase platelet count through diet? 1.3 Eat Vitamin C Foods to increase platelet count? 1.4 Do Pomegranate raises platelet count? 1.5 Is Indian Gooseberry a blood platelet increasing food? 1.8 How to increase blood count with Wheatgrass? Blood platelets in our body protect us from excess loss of blood when you are wounded. But low platelet count can lead to severe health issues. Hence, look down to know the best foods to increase platelet count naturally at home. What is platelet count? Platelets are tiny blood cells in our body that help in blood clotting. Another name of blood platelets is thrombocytes. The average lifespan of thrombocytes is from 5 to 9 days. But What does low platelets count means? Generally, the normal platelet count ranges from 1,50,000 to 4,50,000 platelets for one ml of blood. When your platelet count is below the normal platelet count, it is considered as low platelet count or Thrombocytopenia. If the count is above the normal range, then that condition is High Platelet count. The other names of high platelet count are Thrombocytosis, Thrombocythemia. What causes low platelet count in humans? There are many causes for decreased platelet count. But the main causes are a decline in the production of platelets due to leukemia, breakdown of platelets due to some bacterial infections. The side effects of low platelet count are excessive bleeding from gums & cuts, bloody stools, skin rashes, etc. While in high blood platelets, you can observe abnormal blood clotting for no reason. Symptoms of a high platelet count are sudden weakness, dizziness, numbness. How to increase blood platelets? Both papaya fruit and papaya leaves are the best solutions to get normal platelet count. Especially, people who diagnosed with dengue fever can have low platelet count. If the condition is not treated at an early stage, the person may face severe health complications. Hence, when they drink papaya leaf extract, the platelet count will increase gradually within a few days. Of course, it sounds hard, but it works effectively. To increase blood platelet count fastly, drink papaya leaf juice rather than eating papaya fruit. Follow the below directions to prepare papaya leaves juice. At first, take some fresh papaya leaves and wash them thoroughly. Add these leaves to a bowl of water. Now, boil the mixture for 15 minutes on a low flame. Then, strain the solution and have the juice daily for two times. If you didn’t like the taste of it, add two drops of lemon juice to the juice. Drinking this papaya leaf extract daily for few days can increase your platelet count quickly. What to eat to increase platelets? Among all fruits, kiwi is the best fruit for increasing blood platelet count. Kiwi is enriched with vitamin C, vitamin E, and polyphenols which take an active role in regaining platelets normal range. 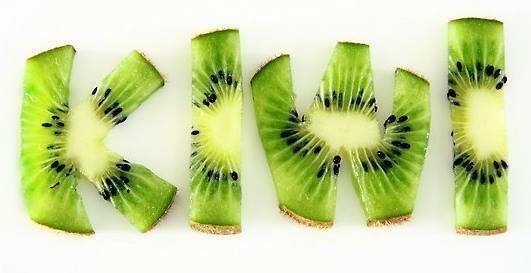 Besides, vitamin B6 present in kiwi will boost your immune system to fight with any kind of diseases. Hence for normal platelet count, eat kiwi fruit every day. Else, drink kiwi fruit juice daily. But remember this fruit is most expensive. If you cannot afford it, drink papaya leaf extract since it is less expensive and gives fast results. Eat Vitamin C Foods to increase platelet count? Vitamin C, also known as Ascorbic acid. Regular intake of vitamin C foods can increase platelet count from low range to normal range. Being rich in antioxidants, vitamin c foods prevent free radical damage to the blood platelets. Daily our body needs 400 to 2,000 mg of vitamin C content. Hence, include Vitamin C rich foods in your diet for low blood count treatment. Do Pomegranate raises platelet count? Among the best foods to increase platelet count, pomegranate is one. The attractive seeds of pomegranate contain a high amount of iron which can increase total platelet count. Often, this fruit also provides resistance power to fight with low platelet count related diseases including dengue fever. This fruit is meant not only for low platelet count treatment but also keeps your energy levels high. Daily recommended quantity of pomegranate is 150ml. You can either eat raw pomegranate or drink its juice to increase blood count. Is Indian Gooseberry a blood platelet increasing food? Since low platelet count can lead to many severe health complications, it’s necessary to maintain normal range of platelet count. Hence, one such food essential to increase platelets in blood is Indian Gooseberry or Amla. This fruit is high in vitamin C which is essential for keeping a normal range of platelets. Also, helps to boost your immune system. How Amla improves Blood Platelets? Consume 2 or 3 Amla fruits daily on an empty stomach. Else, extract amla juice and take this juice along with lemon juice for 2 or 3 times daily. 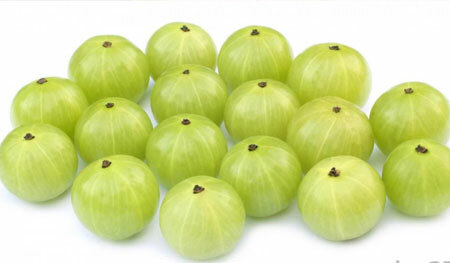 Alternatively, you can eat Indian gooseberries in the form of jam or fresh pickles. Is your blood platelets count low? Consume amla fruits on a healthy stomach. Many of the people confused about “what foods can help to increase platelet count naturally?”. Spinach is the best food for thrombocytopenia treatment. Being rich in vitamin K, spinach helps to raise blood platelets. A low platelet count can lead to bleeding. Hence, it’s best to cure thrombocytopenia whenever you see minimum platelet count. Vitamin K is essential for proper blood clotting. Hence when you consume spinach every day, you can observe the increased platelet count. Along with normal platelet range, you can also attain healthy skin and hair growth with spinach. How to improve low platelet count range with spinach? Include some fresh leaves of spinach in 2 cups of water. Boil this mixture for a few minutes. Then, switch off the stove and allow the solution to cool. After, mix a half glass of tomato juice to it. Drink this spinach and tomato juice for 2 or 3 times in a day. If you didn’t like this combo, add spinach in soups, salads or other recipes. When you have low platelet count, you must experience abnormal bleeding and several inflammations. 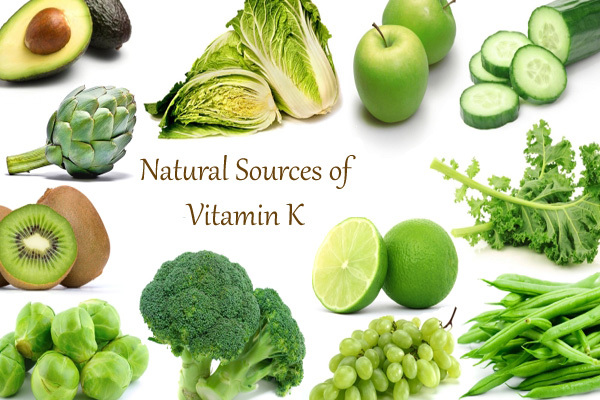 As we already know that vitamin K has blood clotting and anti-inflammatory properties. Therefore if you ingest foods rich in vitamin k, your body platelets will increase slightly. Vitamin K foods that you must include in the diet are kale, eggs, soya beans, broccoli, etc. Consume these foods to increase platelet count naturally at home without any medicines. How to increase blood count with Wheatgrass? A healthy diet helps a lot for the treatment of thrombocytopenia. Wheatgrass is one of those best diet foods to increase platelet count naturally. However, wheatgrass contains a high amount of chlorophyll and has a molecular structure identical to human hemoglobin structure. Hence, it helps to increase hemoglobin, red blood cells, white blood cells and thrombocytes gradually. So, drink a half cup of wheatgrass juice daily to enhance thrombocytes count. In order to lower low platelet count effects, include the above foods in your daily diet. 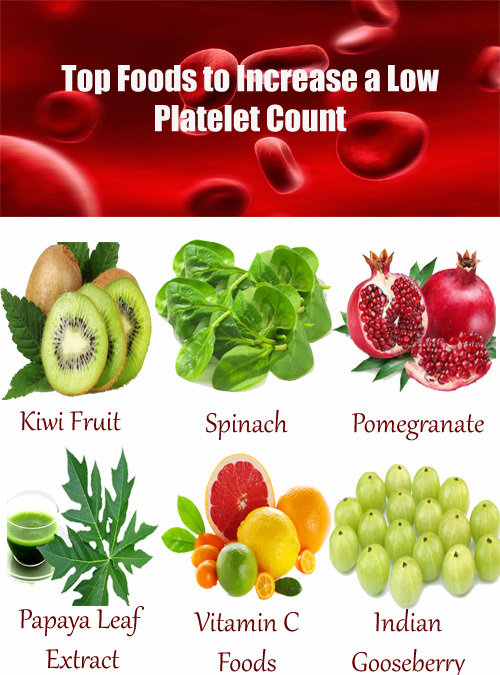 All these foods are best for increasing platelet count in blood. Even there is no need of medical treatment if you eat these foods regularly.